A bona fide musician since the age of six, Kyle Patrick spent the majority of his childhood and early adolescence mastering every instrument he could get his hands on: acoustic and electric guitar, piano, drums, percussion… you name it, he played it. But the one instrument that stood out from all the rest was his voice, a captivating croon picked up from a steady diet of his parents’ classic rock records: Led Zeppelin, The Rolling Stones, The Beatles, Fleetwood Mac. Acceptance to Boston’s prestigious Berklee College of Music led to Kyle’s first big break, which came when the undergrad was scouted by Atlantic Records to front certified platinum power pop group The Click Five for their 2007 sophomore release, Modern Minds and Pastimes. 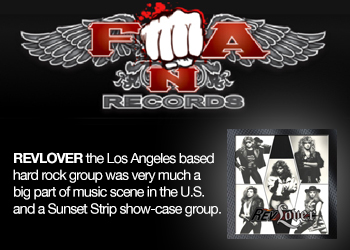 With Kyle at the helm, the band has sold over two million records to date and had number-one singles in no less than eight countries. 2008 saw The Click Five headline sold-out arenas on three continents as well as perform with heavyweights like The Black Eyed Peas and Placebo. Cheryl Leong of MTV described Kyle’s voice as “Deep, Powerful, Steady, and Strong.” The year culminated in a sea of wins for the band, including the Knockout Award from MTV Asia, Band of the Year from Singapore’s 987FM, and Most Outstanding Pop Act at the Boston Music Awards. 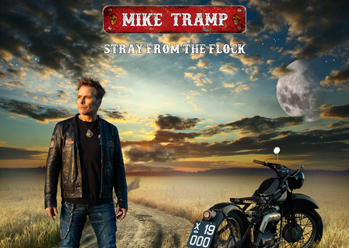 The band’s much anticipated third album, TCV is currently being released worldwide and has already had number-one singles in multiple countries. Kyle’s solo material truly reveals the heart and soul of this talented multi-instrumentalist. In the tradition of Prince and Lenny Kravitz, Kyle wrote and produced every song and played nearly every instrument on KP, his first solo EP. Taking a cue from Radiohead, Kyle chose to release KP digitally with a pay-what-you-will distribution model. His reason? 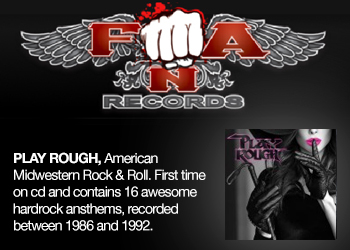 “This music means the world to me, and I just want everyone to have it.” Within three months of its May 2010 release, KP had 30,000+ hits and topped the Soul, Groove, Singer/Songwriter, and Acoustic charts on bandcamp.com. Kyle is currently working on a new EP and 3D Music Video that is set for release late 2011 / early 2012. In addition to Kyle’s passion for music, he is committed to giving back to others. Kyle has performed benefit concerts for MTV EXIT throughout Southeast Asia to raise awareness and increase prevention of human trafficking in Europe and Asia. In Autumn 2010, Kyle ran the New York City Marathon to raise funds for Team for Kids, a volunteer organization that supports health and fitness programs for underprivileged children across the United States and South Africa. Kyle is currently training for the 2011 New York City Marathon. This year he will raise funds for the Christopher and Dana Reeve Foundation to help find a cure for spinal cord injury. 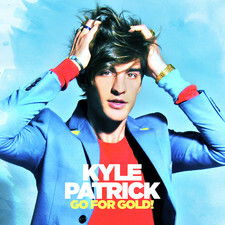 2012-06-20 - Kyle Patrick Premiers New Song "Go For Gold"